The Drum will be recorded and air at 5pm on the news channel then repeated on the main channel at 6pm so should be fine to share a studio with the 7pm bulletin so long as they use common set pieces (ie side panels). 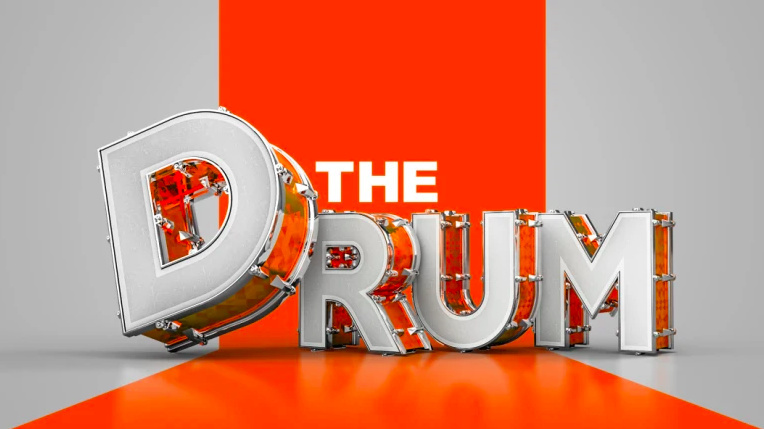 It’s already been said that The Drum is expected to get a new set & logo, hasn’t it? So I presume there’ll be new titles/graphics. Wouldn’t mind there being new theme music too. Isn’t this the new logo? Not a big fan personally. Anyone see the new Afternoon line up this arvo? I think it was canned due to the Royal Commission conference. Has the new Afternoon line up started? 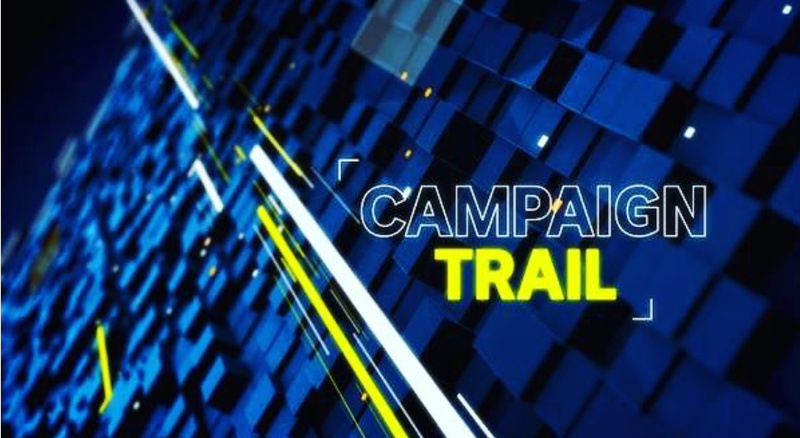 As NSW prepares to vote on March 23, ABC News NSW Political Correspondent Brigid Glanville explores the issues that could decide the election. With interviews from candidates and party leaders plus political reporters. 9pm AEDT extended analysis by Greg Jennett and Emma Alberici. ABC News is having a live cross to Downer in London or somewhere and the backdrop just went to a screensaver. Kathryn Robinson hosting Weekend Breakfast with Johanna Nicholson for the next two weeks. Today is the 2 year anniversary of the 2017 relaunch.